Let me introduce the newest member of my Impressed family. The brand new Impressed Butterdish is expertly handmade and will go from the fridge to the countertop and brighten up your morning toast. 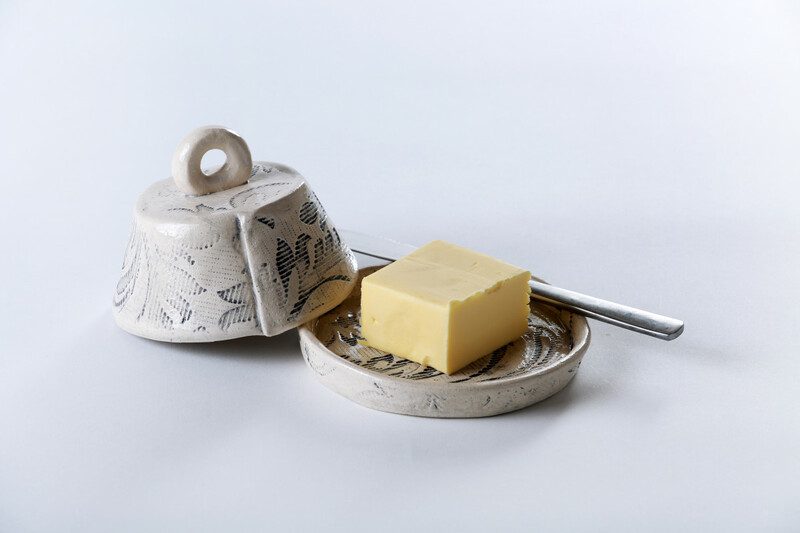 After many years of choosing between the tin foil wrapper or the 80’s stainless steel, I have finally made a butter dish I am happy to entertain with. 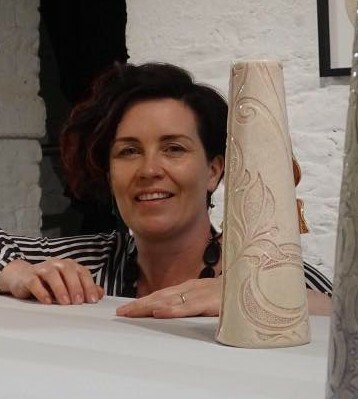 There is a limited number available on my website now or you can come along to our Christmas Open Studios in Bridge Street Studios (Dundalk) this weekend and pick one out in person!! I have a few other surprises which will appear on the website very soon! Previous post: What is Green Friday anyway?